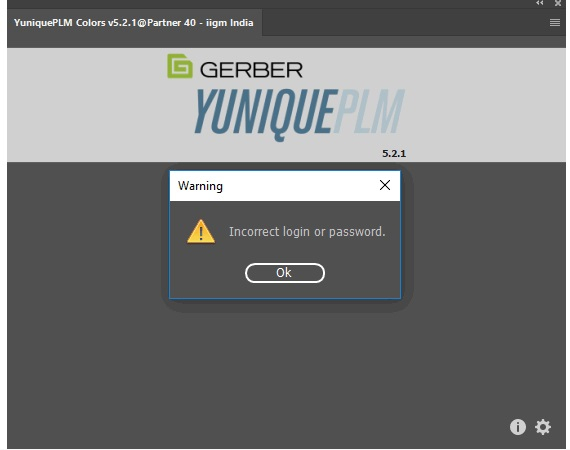 If you are able to login to YuniquePLM without issue, but are getting "incorrect login or password" message when logging into the Design Suite Plugin in Illustrator, then you'll want to check settings in the plugin and YuniquePLM Administration. Check with your administrator to confirm the settings are correct. Ensure the appropriate information from Adobe Integration Services is entered into the plugin settings fields. Let us know if this helps! !